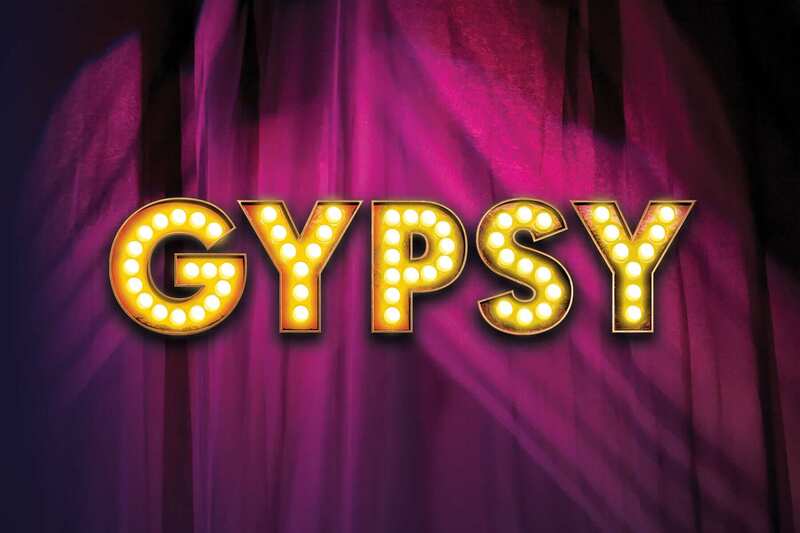 Don’t miss your ‘once-in-a-lifetime opportunity’ (The Daily Telegraph) to see ‘Gypsy’ at the Savoy Theatre, London. 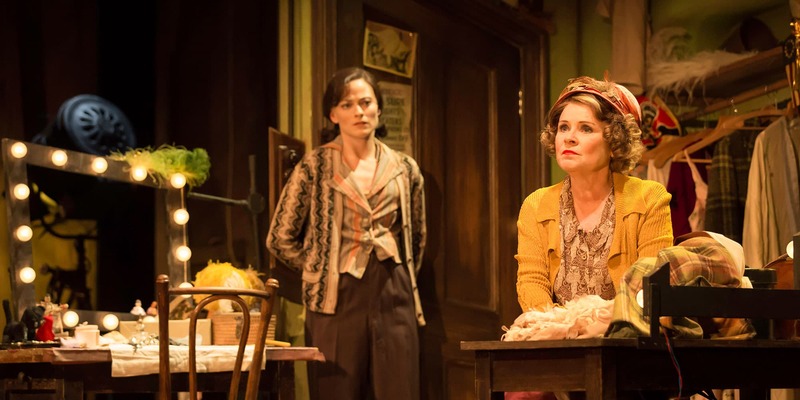 Imelda Staunton delivers ‘one of the greatest performances I’ve ever seen in a musical’ (The Guardian) as Rose in Jonathan Kent’s ‘stunning revival’ (The Times), alongside Lara Pulver as Louise and Peter Davison as Herbie, in this gloriously entertaining musical fable that features ‘showstopping’ (The Mail on Sunday) choreography from Stephen Mear. 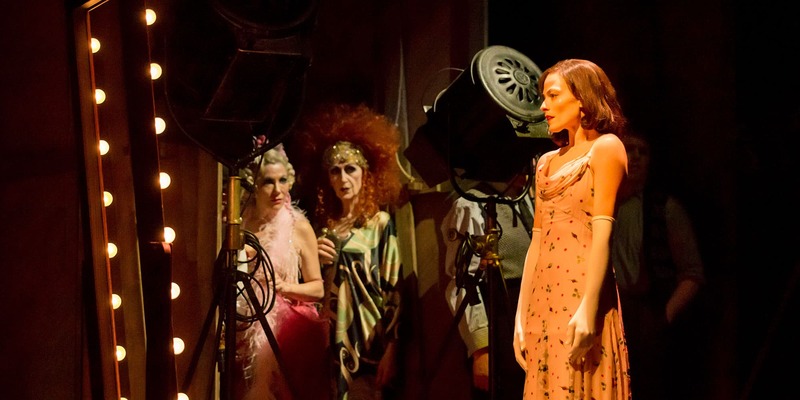 With a book by Arthur Laurents, music by Jule Styne and lyrics by Stephen Sondheim, this ‘perfectly pitched production is worth the 40-year wait’ (The Times).